Service line is 1-626-435-4404, email is service@sendaielec.com. Maylibet Wireless Security Camera System has One Year Warranty and Free Life Time Tech Support. If miss your calling, please email us at service@sendaielec.com, we will reply you ASAP since time difference. 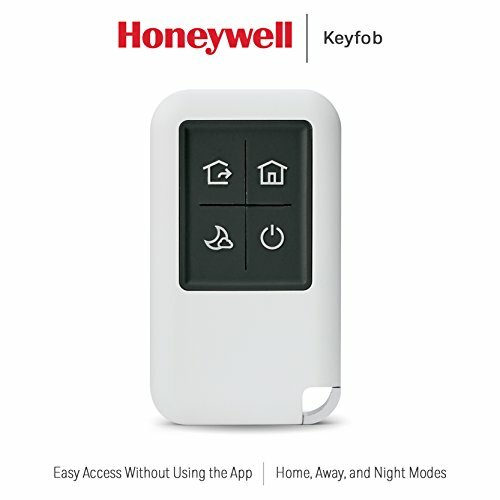 This 2 channel home security system wireless supports 16/32/64/128GB TF(not included) card loop recording with no storage limit, doesn’t support HDD. It only starts recording while motion detection or PIR detection activated, stop recording in 1 minute if there is no continuous activation. This system can’t record 24/7 continuously. The wireless surveillance system works with smart phone / tablet / ipad except PC. Monitor and control wireless cameras in one convenient app named IP Pro3. The IP66 and weather-resistant wireless cameras enable you to place them anywhere Indoor and outdoor for home security. They are both ceiling and wall-mountable allowing you to find the best location and the right mix of deterrence and discretion. 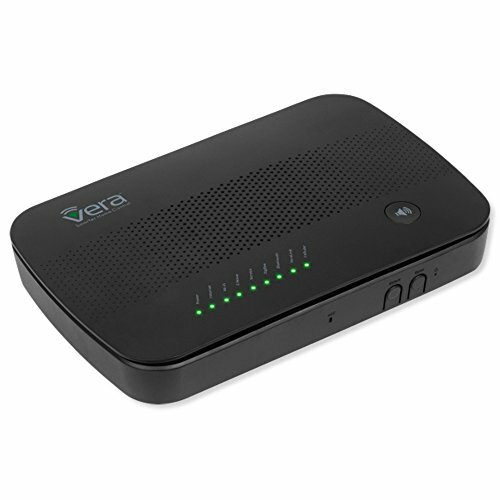 Built-in advanced microphone and speaker for clear two-way audio conversations. Not only can you see what’s happening at home, but also send voice commands, scare off intruders and talk with loved ones, even when you’re away. Max to 65ft/20M, it features an intelligent system to ensure clear and high-quality black and white images day and night. 【1080P HD quality video】Maylibet home wireless camera system are 1080P(2 megapixel) for both camera and NVR. 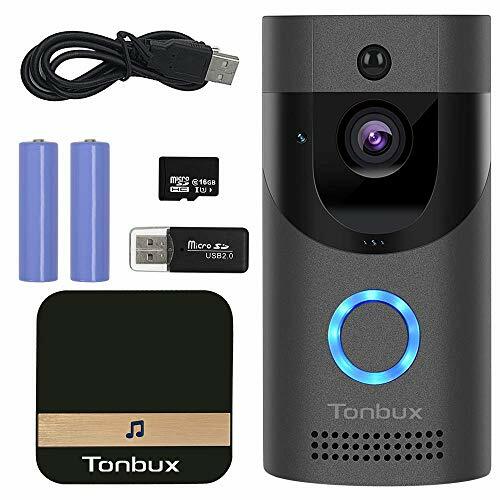 It offers high-definition quality video with more sharper and brighter details than 720P(1 megapixel) and 960P(1.3 megapixel) wireless camera systems for home security. 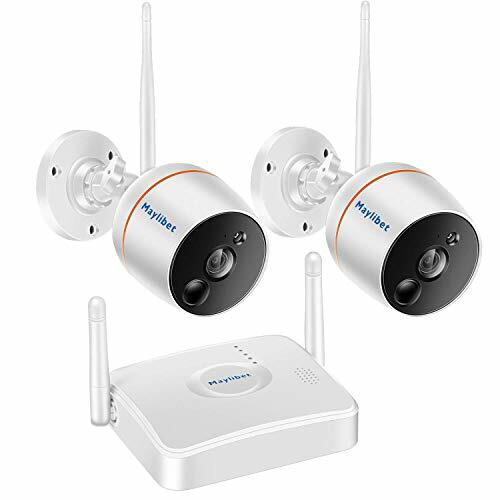 【4CH Expandable】This wireless security camera system including 2PCS 1080P Wireless Security Cameras and 1pc 4 channel 1080P mini NVR, so it can be added 1 or 2 camera to built a 3 or 4PCS camera system if you need. 【Easy to Use】There is no any network setting with your router, just please install free app “IP Pro3” from Android Google Play or Apple App store, setup as per the user manual step by step, you can built this surveillance home camera system and view from your smart phone in several minutes. 【Motion and PIR Dual Detection & Alert】Advanced Motion detection and high accuracy PIR detection & alert make sure you can receive notifications from this home security camera system immediately, so you can access camera remotely at once to see what happen. 【Not 100% Wire-Free】Please note the system is NOT battery operated. Both NVR and cameras need to be plugged into nearby AC110-240V power outlet. Within the system, NVR and cameras communicate automatically and wirelessly, no need to run cables between cameras and NVR.